Cost per square foot keeps rising and top talent is demanding office locations in the most expensive neighborhoods across the world. 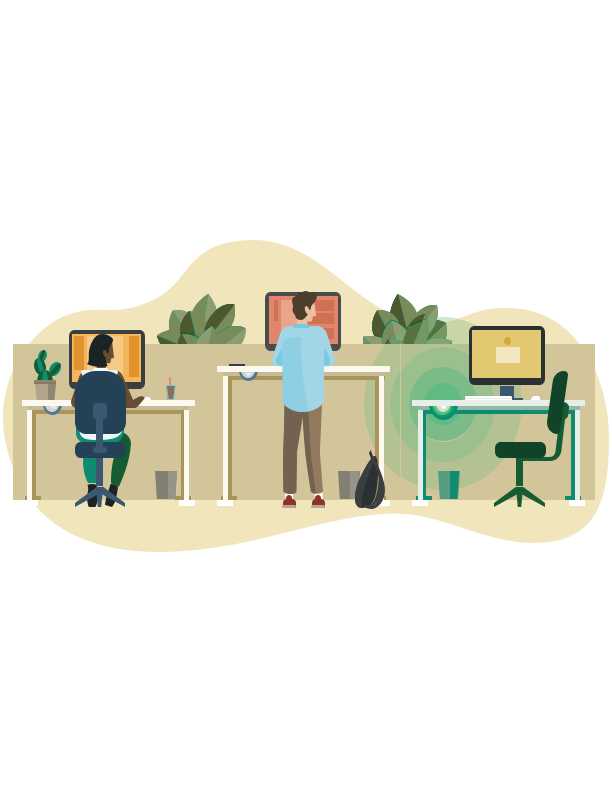 Read our guide to understand the full definition of activity-based work and how it could help you contribute to your employees' quality of life and save on square feet per person, especially as headcount increases. 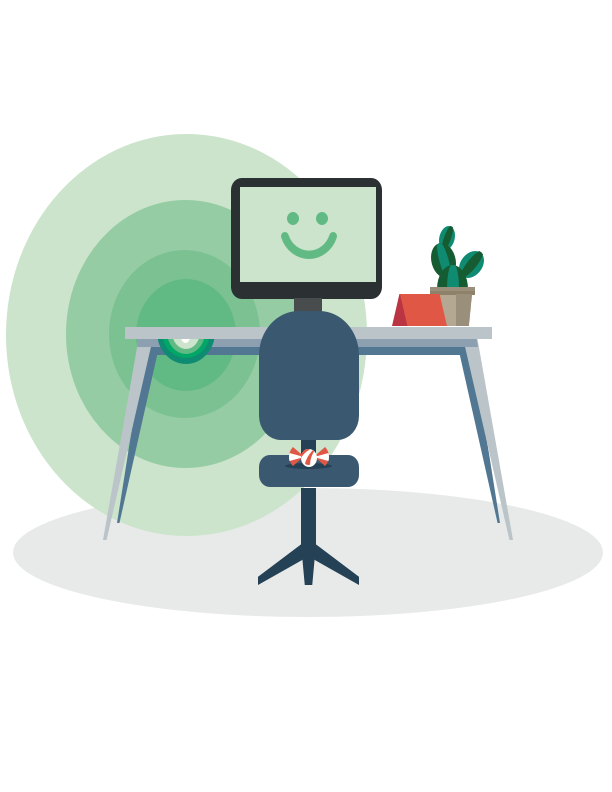 What you’ll find inside: - Advantages of activity-based work to both the business and the employee, with examples from well-known companies of all sizes. - A clear description of the practices seen alongside activity-based work. - Steps on how to get started, including potential roadblocks to prepare for. 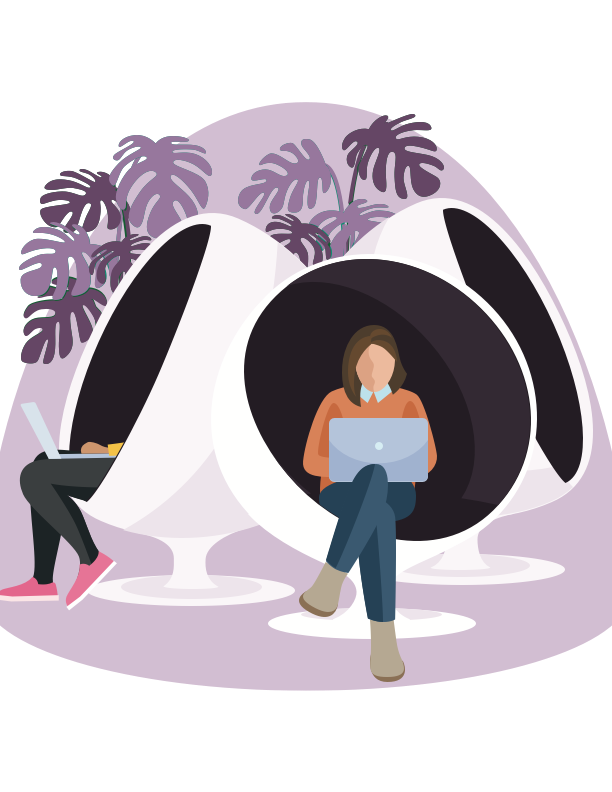 Not only are employees reporting being happier with their jobs as a result of workspace flexibility, they’re also getting better work done with access to plenty of alternative spaces, like lounge seating for casual conversation and soundproof pods for heads-down work.